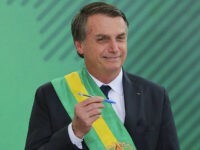 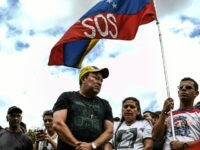 Sick Venezuelan refugees are spreading disease across neighboring countries such as Brazil and Colombia due to the collapse of their own country’s health care system, a report from The Wall Street Journal has detailed. 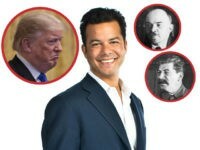 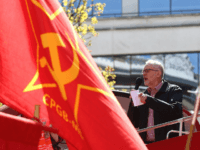 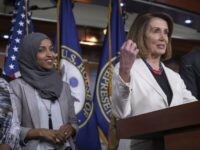 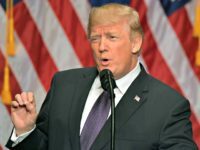 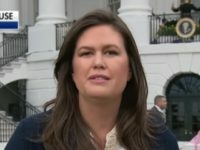 CNN senior political analyst John Avlon attempted to draw parallels between President Donald Trump’s criticism of dishonest journalism and mass murder committed by Soviet dictators Vladimir Lenin and Joseph Stalin. 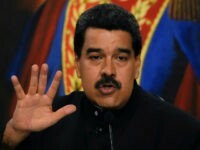 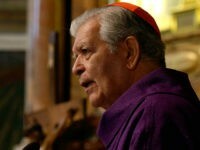 Pope Francis accepted the resignation of the Archbishop Jorge Urosa Savino of Caracas this week, the Vatican announced. 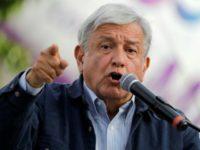 Mexico’s presidency is going communist, following in the footsteps of Fidel Castro, Daniel Ortega, and Hugo Chavez. 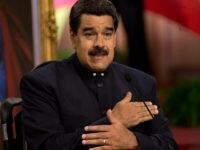 But Mexico is not a thousand miles away like Venezuela or tiny like Cuba and Nicaragua. 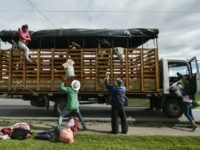 It’s huge — 1/3 the size of the US — and shares a long border with us. 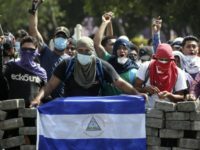 Protesters in Nicaragua tore down a monument to the late Venezuelan revolutionary leader Hugo Chávez as protests against the left-wing regime of Daniel Ortega continue to rage across the country. 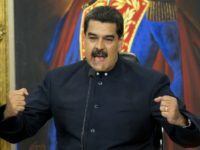 A town in the crisis-stricken country of Venezuela has begun issuing its own currency to combat the ludicrous levels of hyperinflation causing general cash shortages. 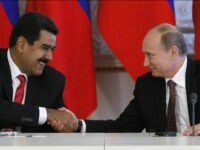 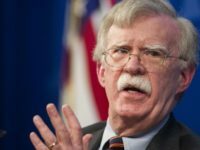 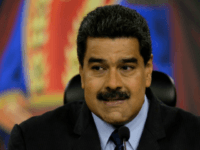 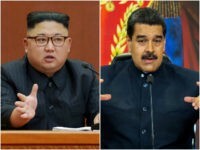 The communist dictatorship in North Korea has expressed its “firm support and solidarity” to Nicolás Maduro’s regime in Venezuela in a message published in its state media arm this week. 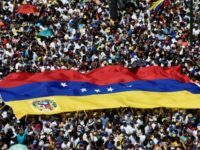 Last year saw a steep rise in crackdowns against press freedom in Venezuela, which involved a decline in freedom of expression, censorship, and the closure of independent media outlets, according to a new report. 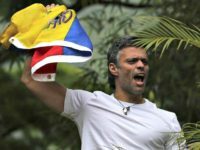 Leopoldo López, Venezuela’s most famous political prisoner, brazenly defied the terms of his house arrest for months, the New York Times revealed in a profile Thursday – to cooperate with the writing of the profile itself. 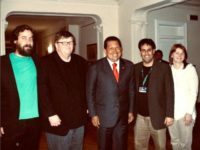 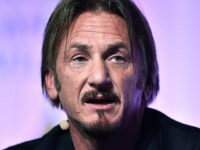 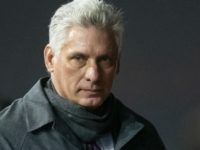 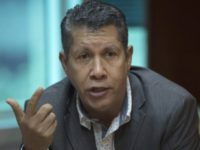 Henri Falcón – a former governor, Hugo Chávez supporter, and the leader of the “Progressive Advance” party – has announced his candidacy in the illegitimate Venezuelan presidential election scheduled for April 22. 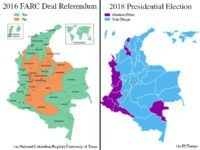 Hot off the heels of the “largest electoral fraud in the history of Latin America,” Venezuela’s socialist dictatorship has done it again. 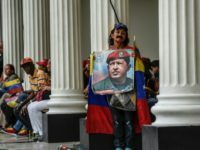 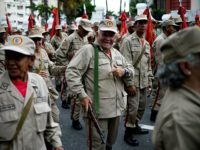 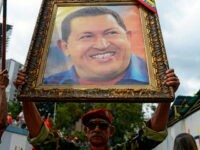 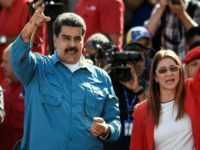 Defying every major exit poll prior to Sunday, the United Socialist Party of Venezuela (PSUV) secured 17 of the nation’s 23 governorships, with its losses in states like Táchira, governed by socialists who dared to criticize the regime.